Sunday 2nd July saw a bright and sunny day, just perfect for us to run our Hook a Duck stall at the Gatton County Fair at Gatton Park. It was a busy day, great fun for all the family, with lots of like-minded people and attractions from environmental, countryside and wildlife organisations. The bands and choirs kept us jolly bopping around whilst we helped little and big kids alike hook out ducks to win prizes. 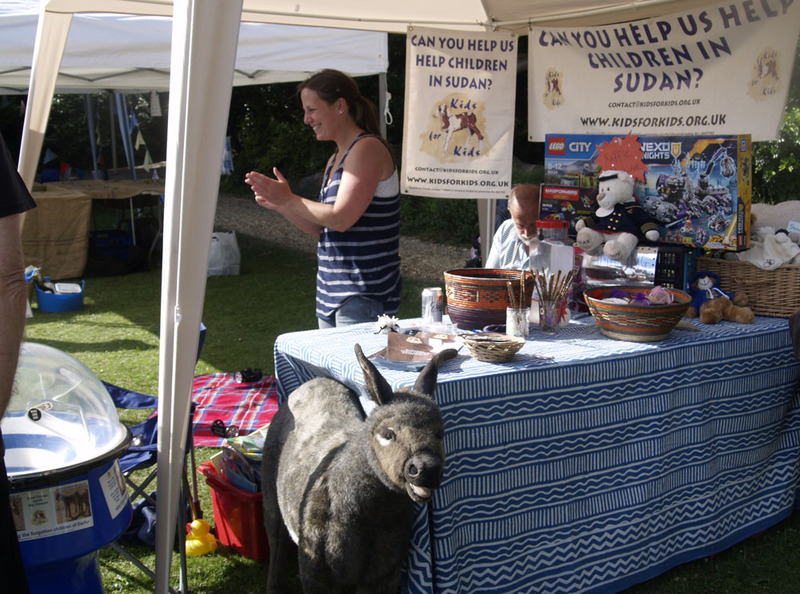 Our donkeys, kindly loaned to us by Bockett’s Farm, were wonderfully attractive to the children (and dogs) visiting the Fair who all came to say hello. A special thank you to our marvellous volunteers: Angela, Iris, Caroline, Sarah and Steve for helping set up and run the stall. We couldn’t have done it without you.